Despicable Me Minion Peeking Decal Only $1.88 + FREE Shipping! You are here: Home / Great Deals / Amazon Deals / Despicable Me Minion Peeking Decal Only $1.88 + FREE Shipping! 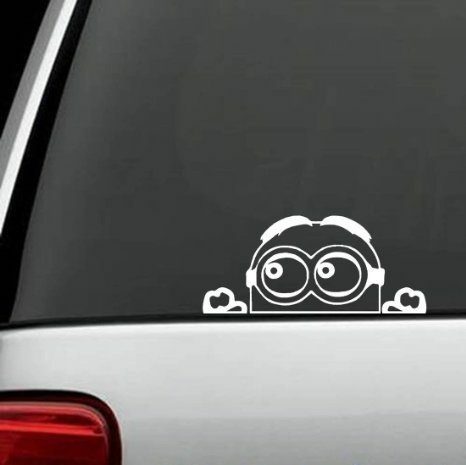 Order the Despicable Me Minion Peeking Decal for Only $1.88 + FREE Shipping! Make the kids smile every time they get in the car!